If you're in the B2B tech sales space LinkedIn is likely your go-to for prospecting. The benefits and techniques of leveraging LinkedIn to drive business have been widely documented (ex. 1, ex. 2, ex. 3). LinkedIn recently made a shrewd move by putting some key functionality behind a pretty steep paywall and effectively saying: "If you want to use LinkedIn to find contacts you're going to have to pay us $80/rep/month"
What do you get for $80/user/month? Our assumption is that LinkedIn will continue to pull features away from the free version of the site in favor of the paid version. This isn't dissimilar to how United Airlines is slowly boiling the frog as it pertains to flights: United began offering basic economy at lower prices than their standard fare with many of the free features taken away replaced with lower prices. 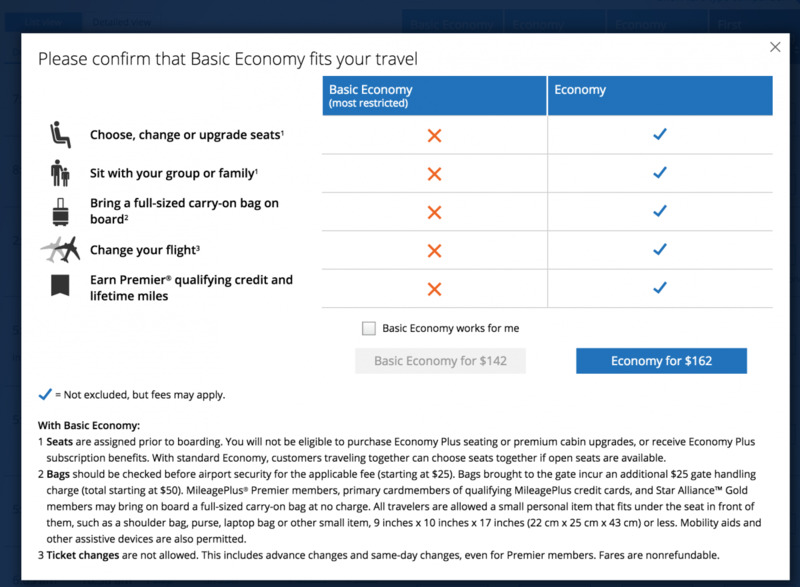 With United's new Economy fair you get $20-30 off your flight if you forego the ability to carry on a bag, pick your seat or change your flight. Not such a bad deal if you're price conscious. Unfortunately, the vast majority of flyers will purchase new economy tickets and United will slowly hike their fares to the current Economy rates and effectively earn the same amount of money while offering less. The bare-bones option will become the de facto standard fare. How do airlines tickets apply to prospecting? They don't, other than the fact that both Linkedin and United are going to be taking away basic features and requiring you to pay for what's historically been free, but it's important to be aware of these changes so you're not caught blind-sided by them. - Let's say your rep just signed a deal with a new logo and things are good. You want your rep to keep track of that exec so that when they move into a new company your rep can call on them again. A little clicking around in Sales Navigator and they're set. Except, reps get busy, go on vacation or leave for another company. When that happens, all of that hard work your rep put into building a perfect list of customers is gone because none if it is in your CRM. - Assuming your rep has kept their list of customers up to date and a customer moves into a new company what needs to happen? The AE needs to notify the AM responsible for the current customer as well as notify the BDR prospecting into the new account. 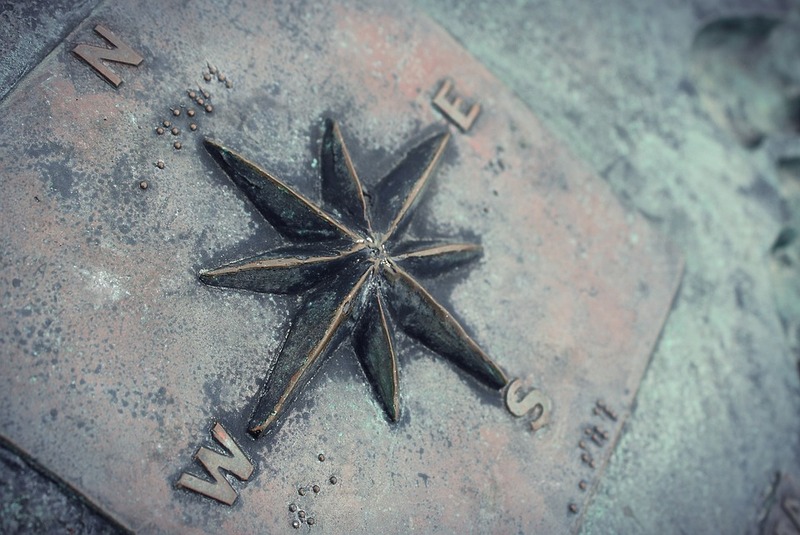 We can all see the myriad of places where this process can fail. - Your AE's live and breathe in Salesforce and LinkedIn every day, but your AMs may not, same goes for you or the exec team. In order to leverage LinkedIn across the organization the data needs to be located where folks can use it. We believe that's in Salesforce. At any moment an exec should be able to say: "How many deals have we won from alumni customers?" and an AM should be able to say: "How many accounts do I own where the champion has left in the last 30 days?" Unfortunately, without manual effort (as mentioned above), Sales Navigator isn't going to help your organization answer questions like those. We built SifData with those points above in mind. We've seen too many customers churn because champions had left and we didn't know, we've seen too many missed opportunities where a happy customer moved into a new company and we didn't find out in time before they chose another vendor. SifData is geared to integrate Linkedin and Salesforce so that your crm is always up to date and your team is never caught flat-footed. Contact us to run a test against your current customer base and see how Sales Navigator is letting you down.